Welcome, we are Klauke Investments and Insurance Services, a financial professional that serves the greater Coulee Region. We understand that individuals face unique challenges as they build wealth and plan for the future. We can help take the mystery out of preparing for today and tomorrow. Whether your goal is preparing for retirement, saving for college, or managing your estate, our personalized service focuses on your needs, wants, and financial goals and objectives. Klauke Investments and Insurance Services have been in business since 1983. During that time we have faced many of the same challenges small business owners have. With that experience in mind, we design programs and strategies to address the challenges small business owners face. 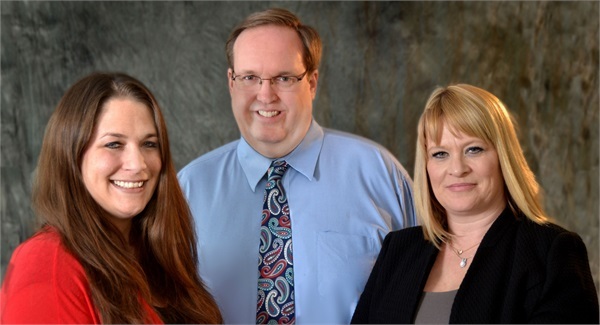 Our team is also focused on helping your family make sound financial decisions. We will be there when you want to start a family, are sending your kids to college, or preparing for and staying retired. We want your family to be as prepared as possible.